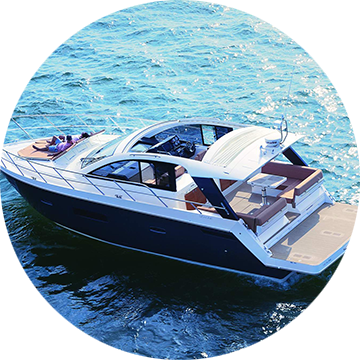 AdamSea is the leading marine online marketplace in the boat and yacht industry. Our headquarters are located in Canada with an online market presence across the globe. 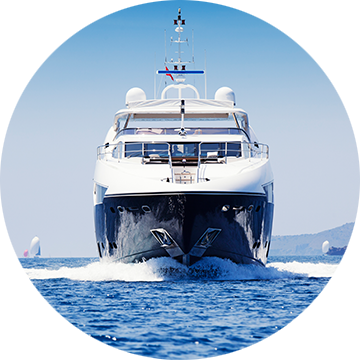 We strategize to attract buyers, sellers and all marine services to come and meet in our online market to create a global marine service community. AdamSea adds value by securing all the transactions between buyers, sellers and other service elements. Our internal platform integrates all services in one hub to make sure members will find all their needs in one arena. We are primarily dedicated to support our partner’s yearly growth by extending their customer reach around the world. 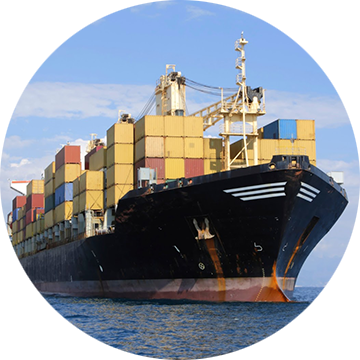 Our focus market supplies from Canada and members can be anywhere in the world. AdamSea's internal platform integrates different services in one centre to ensure that members find their requirements in a single arena. Work with AdamSea and get work all through the year, gain access to new markets and get leads to yachts and boats worldwide.